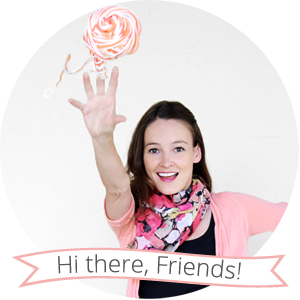 I don't think I've mentioned it, but this blog has officially gone on tour! 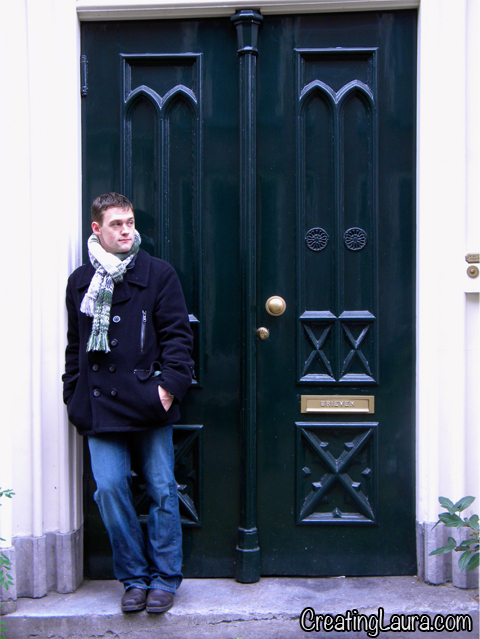 Right now we are in Utrecht, The Netherlands and while I like it here, it is also cold and foggy, which makes it perfect scarf weather. I decided to make a simple striped scarf with fringe on the ends for my boyfriend. I let him pick out his colors and he picked white, green, and a greyish yarn that changes colors. 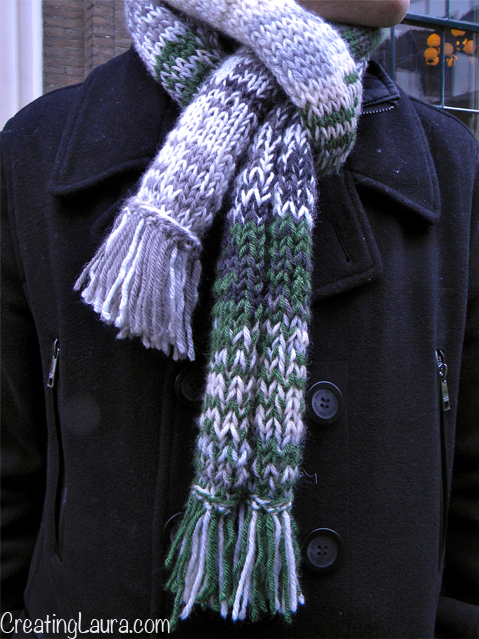 Because he liked three colors, I ended up making white and green stripes with the color-changing grey yarn throughout the whole thing, which added a randomized pattern for a unique look. Use size 8 needles. 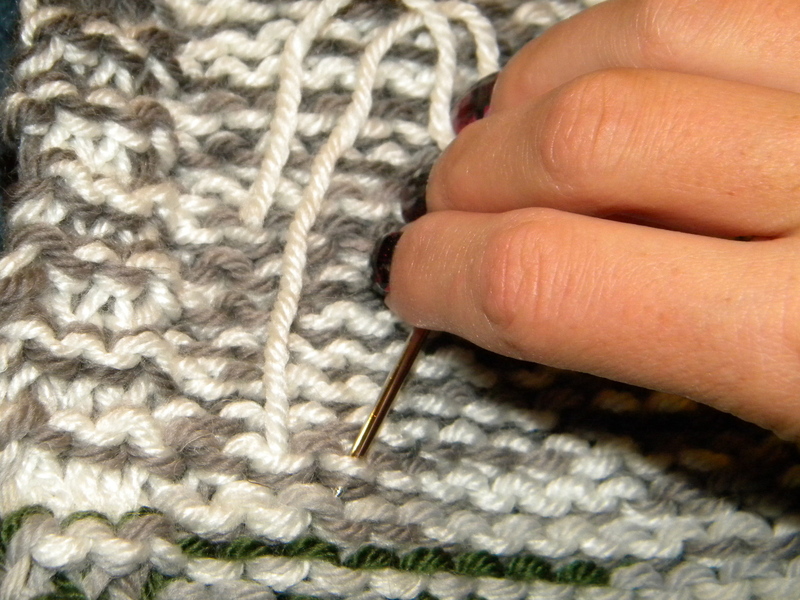 Hold the white yarn and the grey yarn at the same time, cast on enough stitches to make the scarf 10 inches wide. On the second row, knit the first 3 stitches, purl all the middle stitches, knit the last 3 stitches. 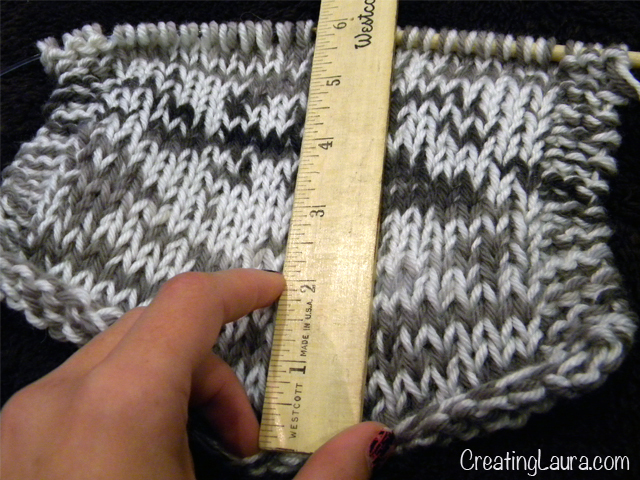 Repeat steps 2 and 3 until the scarf is 6 inches long. 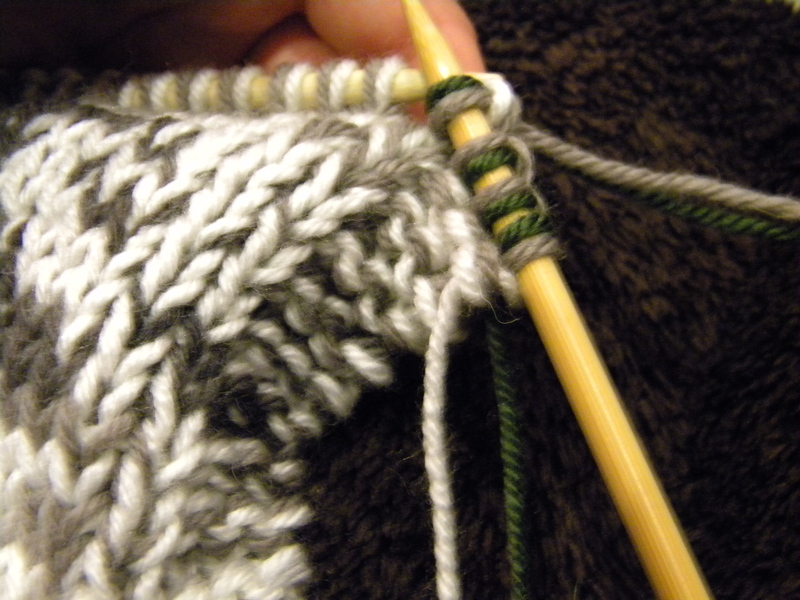 Cut the white yarn, leaving at least 6 inches to weave in later, and start using the green yarn for the next row. 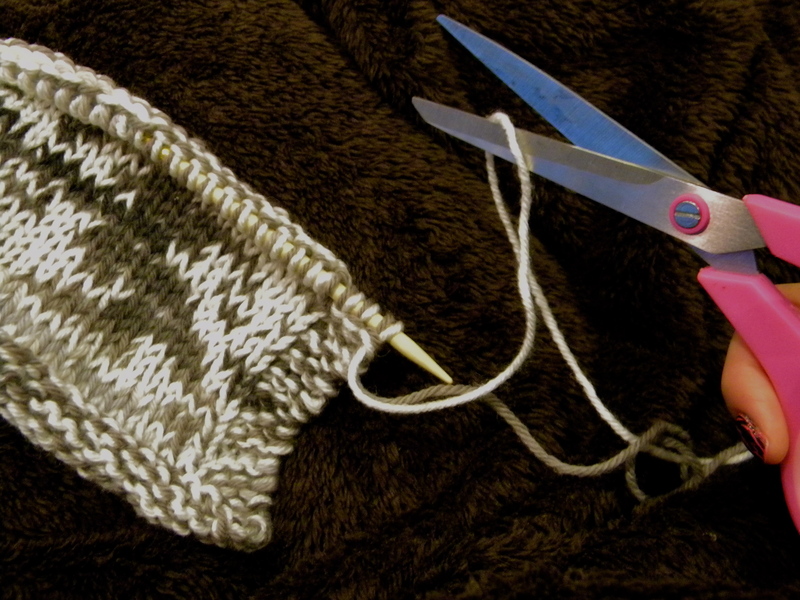 Never cut the grey yarn as it will be used throughout the entire scarf. 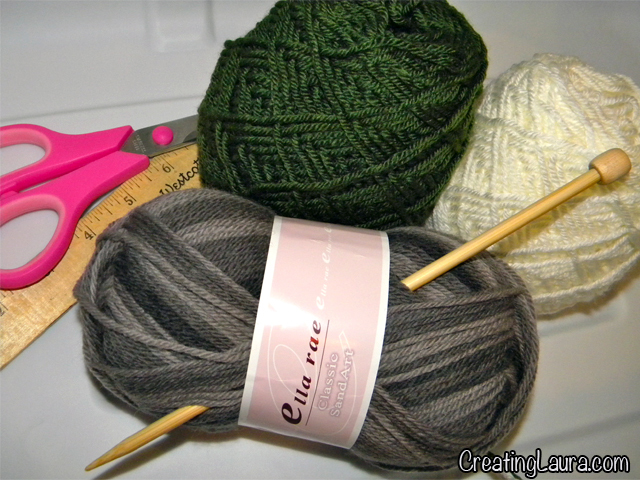 With the green and the grey yarns, repeat steps 2 and 3 again until you have 6 more inches of scarf. 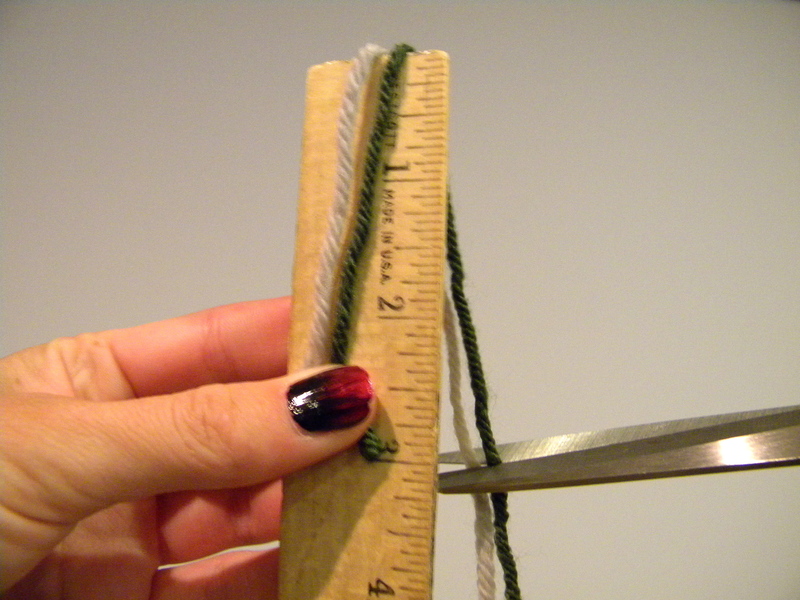 Then cut the green yarn, leaving at least 6 inches to weave in later, and switch back to the white yarn. 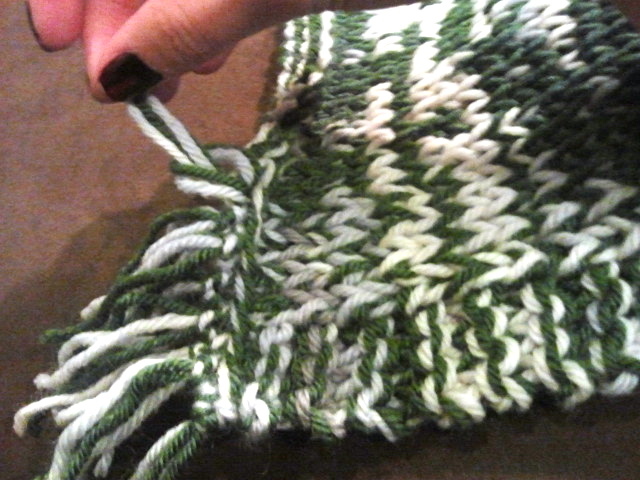 Continue alternating the green and white yarn, making 6 inch stripes, until the scarf is 5 feet long. 10. Weave in all the loose ends where you switched colors. Cut 6 inch strips of yarn. 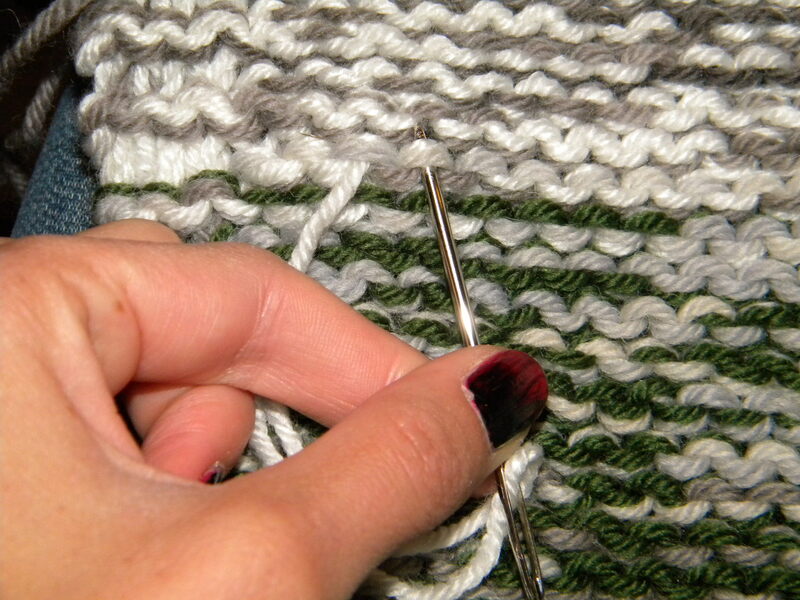 Use a needle to pull the strips through a loop on the edge. Repeat steps 1 through 3 until there is fringe all along the edge. Nice knitting Laura and cute model too! Thanks, Leslie, I think he's pretty cute too! It is a warm scarf too! 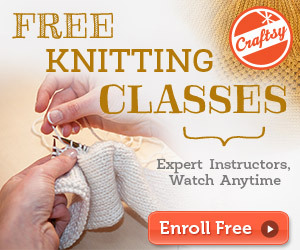 I MUST learn how to knit!!!! I like Europe zipper. He cleans up real nice! oh my gosh ~ laura i love your scarf ~ gorgeous!!! !